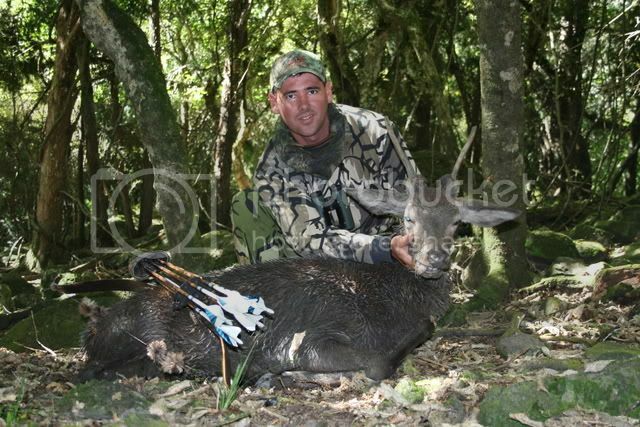 Thought I'd post up my first of many to come hunts in the South Island of New Zealand. 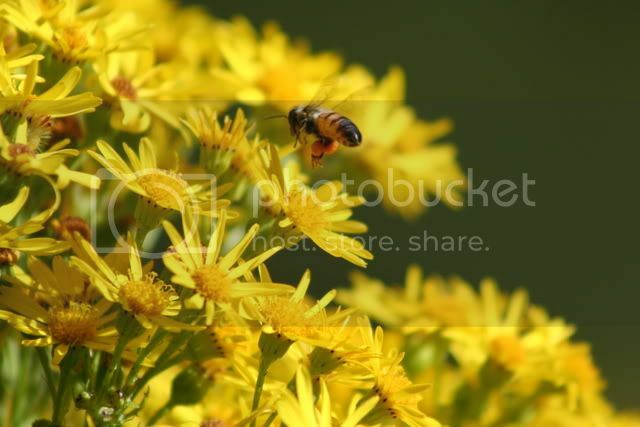 Al, great photos there, mate, especially the bee shot! These lands are private lands or a park ? I was in New Zealand for 3 months.I enjoyed it . 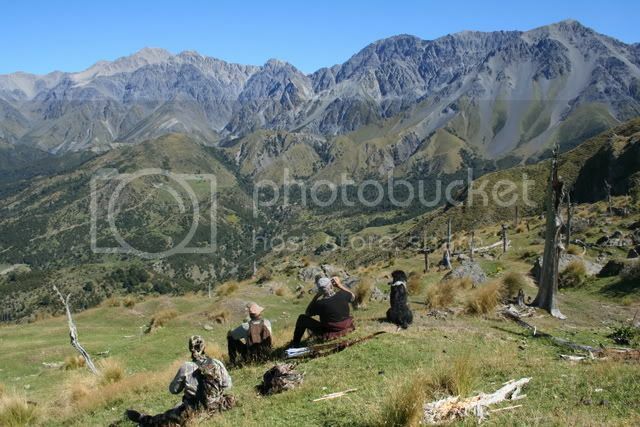 I was in North and south islands .I went in many parks to bowhunt.I didn't see many game.Hunting there is tough but it's great. 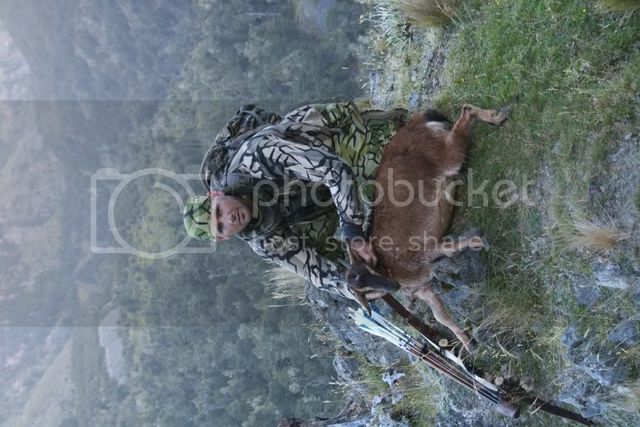 Do you have a good place for red deer in south island (without rifle hunters with dogs)? I will post some pics too. This land was a private freehold land and all the animals in it are free and wild. No high fence hunting here. New cal, must be real good Rusa in your area? 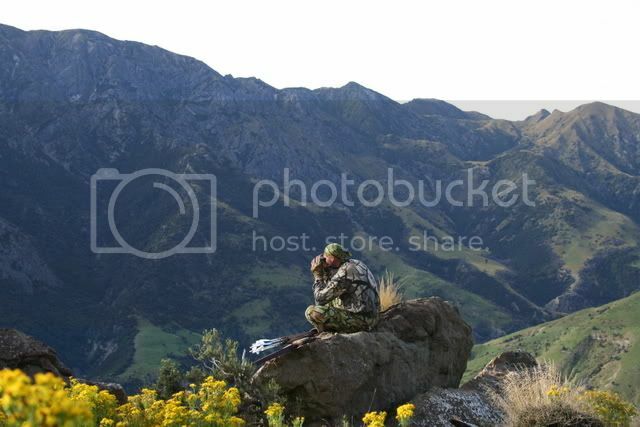 Great pics Al... was thinking about hunting New Zealand, maybe someday in the future. Sure is beautiful country !! 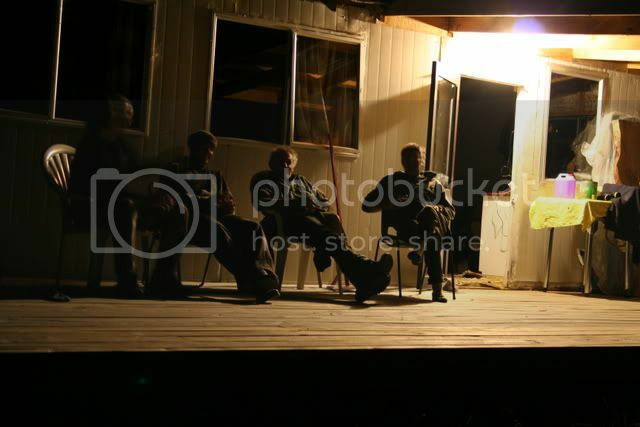 Excellent pictures and awesome looking time spent afield! That is some beautiful coutry! 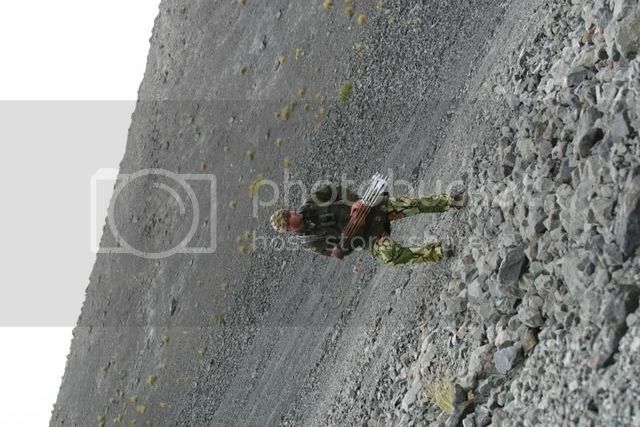 Thanks for the pics. Great pictures. Al, could you please tell me about your bow and arrows. 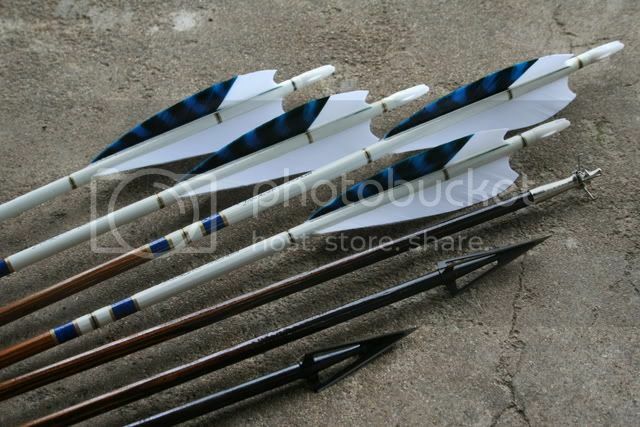 Beautiful bow and arrows. 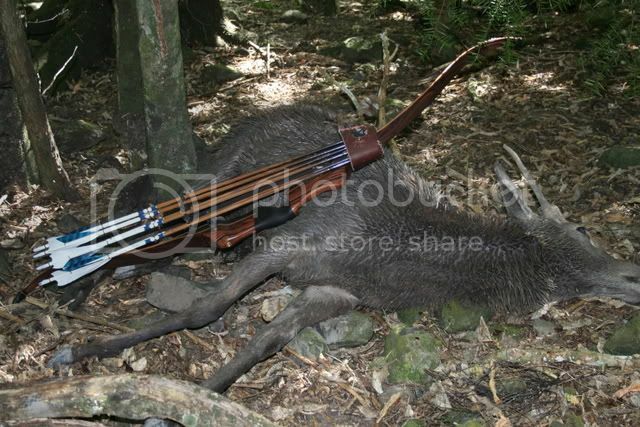 Mate the bow was my Black widow PSAX KingWood, 63# @ 30". My arrows where made by me, Douglas Fir, breasted tapered, average weight 623 grains (from my gold fish memory!) and up front leading the charge was Woodsmans heads. 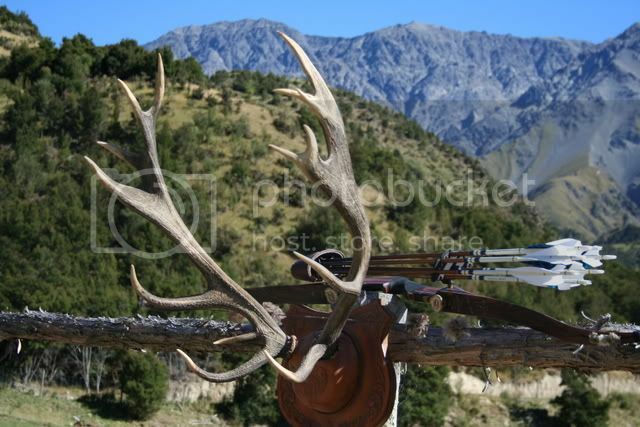 Best deer broadhead ever IMHO.